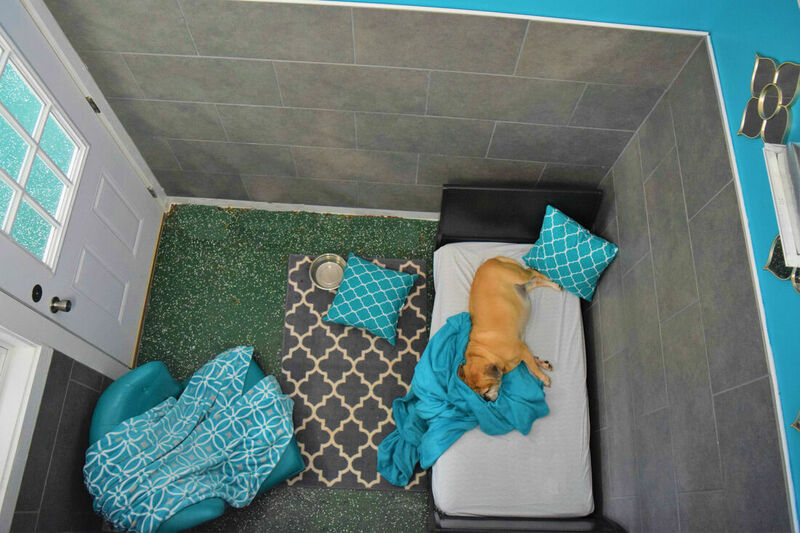 Every den at Wag Atlanta has a comfortable Kuranda bed with fleece blanket and prices include at least 4 potty breaks and multiple play times each day. 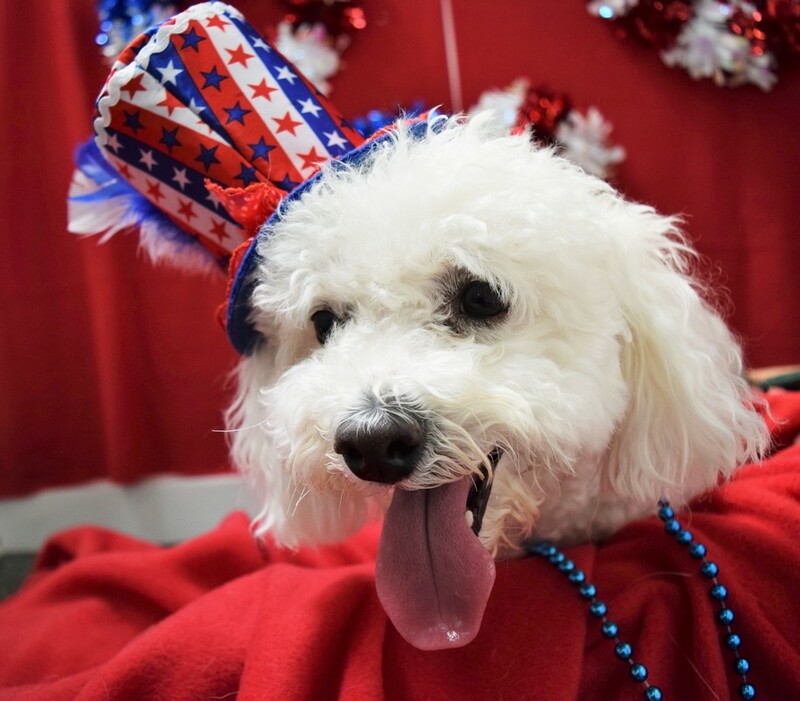 Your dog will enjoy our large outdoor grass yards, spacious indoor play areas, play equipment, and pools. Our luxury suites are located away from the hustle and bustle and offer a peaceful stay for your pup. Your dog will feel pampered in their private premium suite. Individually themed, these rooms allow you to choose based on your pet’s personality. Our suites are reserved for our over night guests. Find out more. Discounted rates are available for pet siblings sharing the same den or suite. We offer pet boarding with a focus on your pet's happiness and your convenience. Wag Atlanta is open 24/7 and you are able to check in or out at your convenience. There is always a team member on site. After 10 pm, we lock our doors for security, just give us a call and we will open the doors for anyone with an existing reservation. Late check out is from 4 pm-midnight. 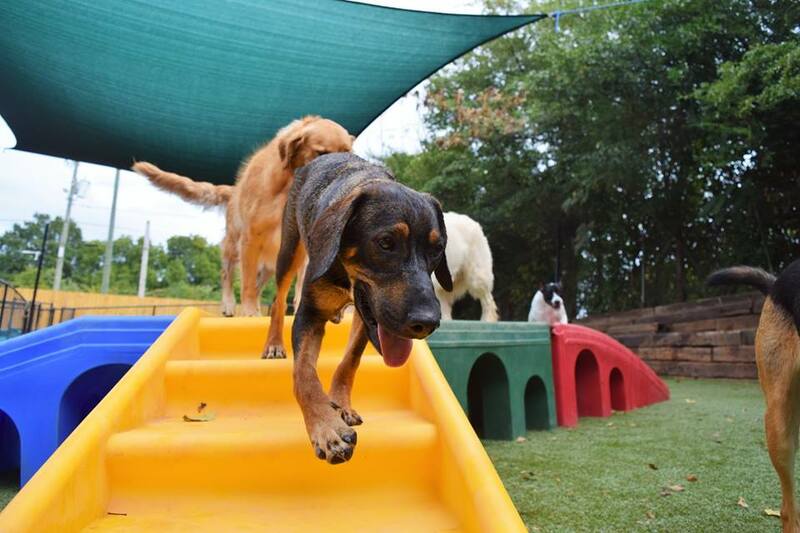 If your dog is social and gets along well with other dogs, they will have the same amount of play time that day care dogs get, which is 3-6 hours everyday! Please see our FAQ for more info. We recommend you reserve your pets place early! Your pup will enjoy finding out how many licks it takes to get to the center of their peanut butter kong. 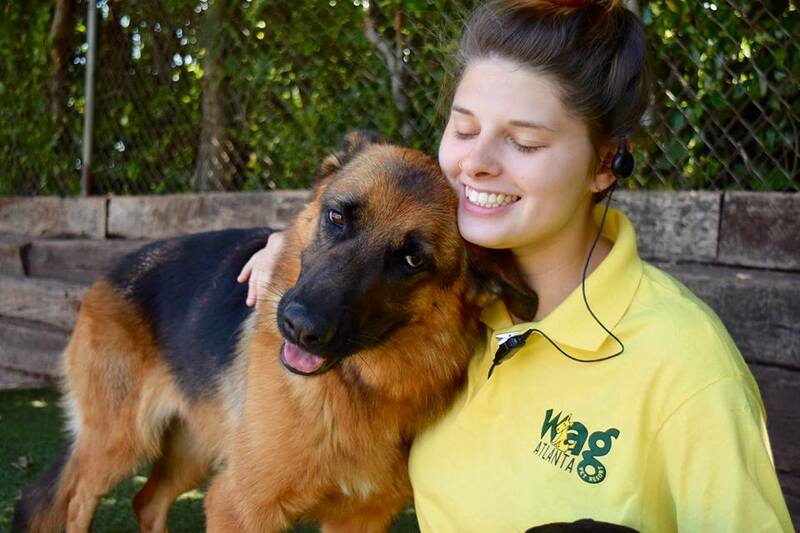 Let your dog relax, getting pampered with our 15 minutes massage or tummy rub. Is your dog high energy? Let them get it out of their system before before bedtime with a one on one 10 minute midnight play session.